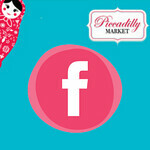 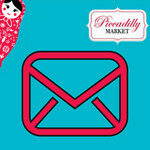 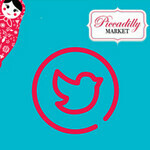 It sure is getting closer with Piccadilly Market weekend on in just over 2 weeks. 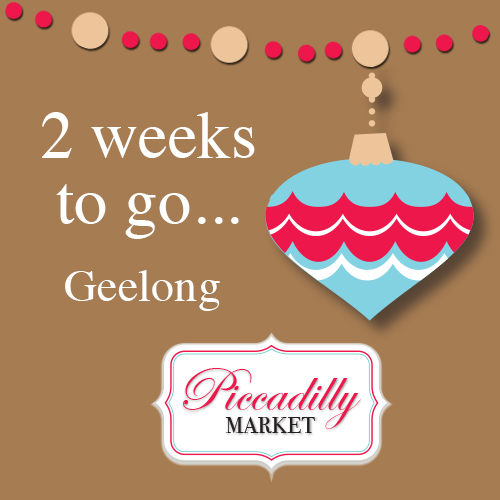 There will be over 100 stalls of amazingness. 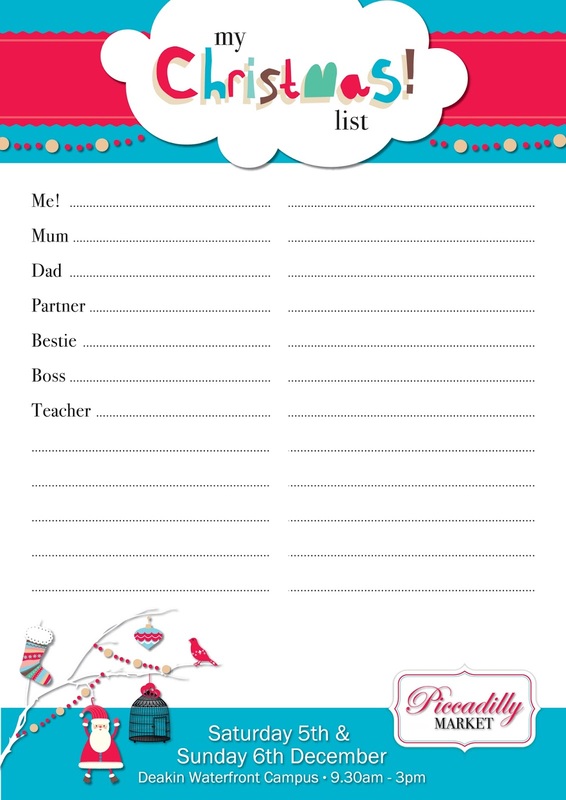 Because I love you all so much I have this awesome shopping list especially for the market starting with the most important person at the top. Bill Gates is a big name in IT market and his indirect great help with help with assignments australia has worked a lot for professionals.This is really appreciable comment by him.